Use whichever contact form best fits your needs. The first one is general and includes most types of documents our members prepare. The second contact form is more specific to family law. And the third contact form is for other general questions. If you would like to read questions and answers from consumers you can visit our Ask the Members page and ask your question there if you like. 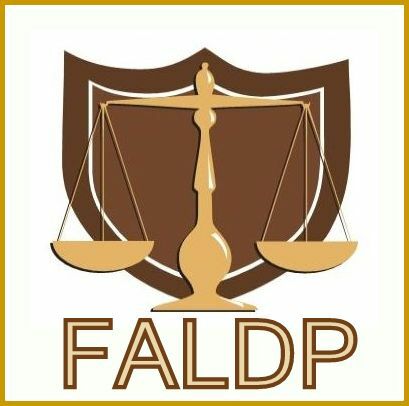 Subscribe to our monthly newsletter the "FALDP Docket" to stay abreast of the latest news and activities that affect this association, legal document preparers, and pro se litigants.